It warms my heart to see a good wrestling documentary, but when I get to see a great one, I get that Road Warrior Pop going for it. That’s how I felt when I saw the trailer for the new film, 350 Days, for the first time. 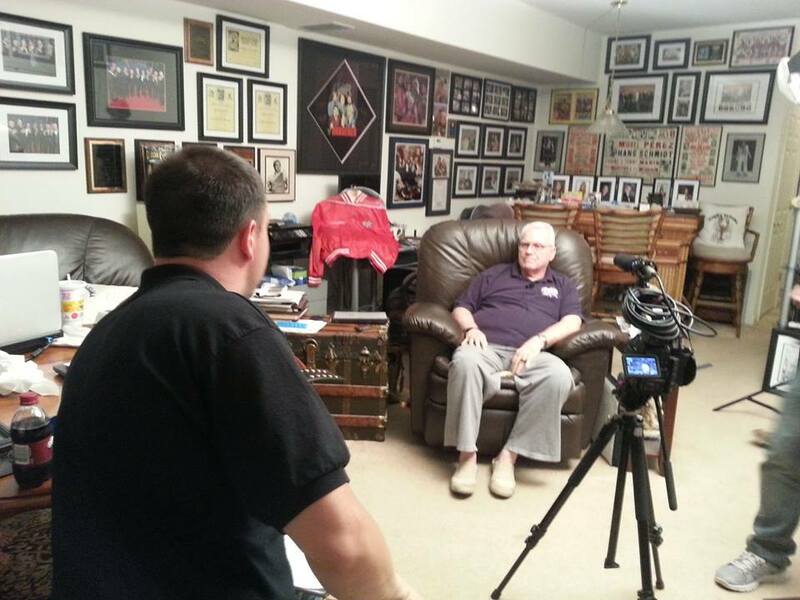 Director Fulvio Cecere met the bar of wrestling docs, and then raised it three notches. As soon as I saw the buzz surrounding the film, and some of my friends in the business posting pictures from it’s East and West Coast premieres, I knew I had to reach out to Fulvio and work out a conversation about not only the film, but what inspired his vision for this unique, and candid look into the lives of some of the superstars that my generation grew up watching every week sitting in our living room floors, eyes fixated on our televisions. 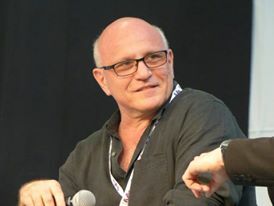 Once I had Fulvio locked in for the interview, he gave me a call and we talked at length about the film, and the road from conception, to production, and everything that got him to opening night. 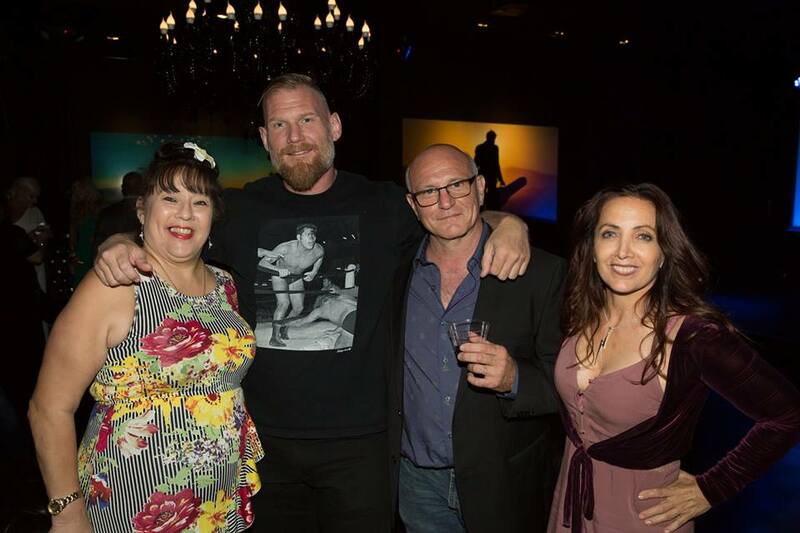 While it was his passion, along with his partners and producers, Darren Antola and David Wilkins that breathed life into the project, it’s the roller coaster ride that these men lived that really exemplifies what the movie is about. Much like their stories of life on the road 350 days a year, the story of how this whole thing came together is a fascinating one. So let’s get going kids, take a trip with me, and Fulvio will be our guide into the making of 350 Days. Growing up in Sixties Montreal, Canada, he enjoyed a carefree childhood with yearly trips to the Jersey Shore, near Wildwood. He eventually moved to New Jersey a few years later, when his father decided to be closer to family there. This was the beginnings of his love for the Garden State. He wrestled in High School and regularly wrestled in heavier classes than he was weighted to. This instilled an underdog mentality in the young Cecere that made him always work a littler harder than the next guy. He told me a story about his time growing up in Jersey that is too good not to share with you as well. This story left my jaw agape, as you see stories about this type of thing happening on reality shows, or crime-tv shows, but this was the first time I had talked to someone that had actually lived through it. He wrapped up the story by simply saying, “Yeah, yeah I wouldn’t recommend getting shot.” I had to chuckle, but the story is craziness. The approach to the interviews were such that it really set the tone for the stories they were going to talk about. For instance, Greg Valentine was sitting alone in a chair in a wrestling ring, as he recounted the ups and downs of the business he had devoted his life to. They leave everything out on the table as they talk about how the life on the road gave them prosperity, but took a little piece of them every time they left out again. We talked about his vision for the film, and if the finished product came out the way it had initially been planned. He let me know that he really didn’t know about the business, and had only been exposed to wrestling when he was in high school and wrestled for their team. It was the characters, and the stories of the people that drew him to it. 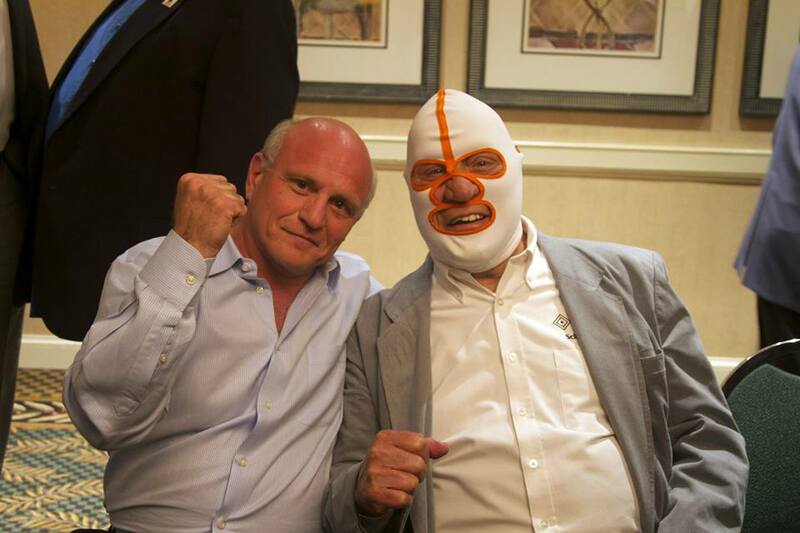 That is the essence of what makes these stories so interesting for me as a fan, and historian of the wrestling business. Once you are exposed to the real life dramas of their lives, the viewer begins to realize that these guys aren’t so different than me or someone that they may know in their everyday lives. The television and bright lights of an arena can make these men seem larger that life, but it the largeness of life that makes us all feel small from time to time. In this way we can relate a little bit easier and make a more personal connection to the superstars we grew up idolizing. For my part, I can’t wait to see extended footage from those interviews. I wanna thank Fulvio for talking with me, and giving myself, and all of my Bruthas and Sistas out there, a better look into not only the making of the film, but what really inspired him to make it. 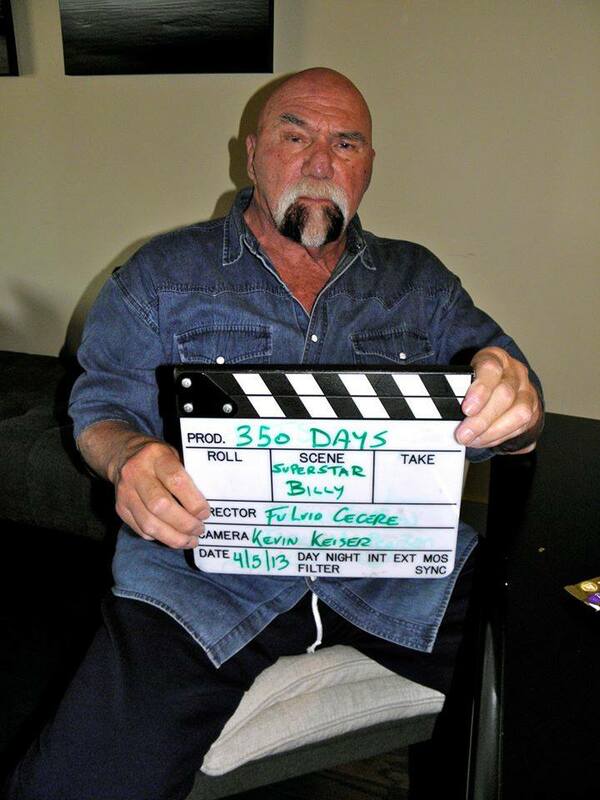 We will talk more about the making of 350 Days when I bring my next part of this behind the scenes look into the movie to you next week, when I bring you my talk with Associate Producer, Evan Ginzberg. We will also talk about the tenth anniversary of the movie, The Wrestler. Our motto here at the Gorilla Position is to “tell the story of wrestling’s storytellers.” Well this week I was able to tell the story of a storyteller, telling the stories of some of the lives of the men that helped make this business a little better than it would have been, had they just chose to sit on the sidelines. 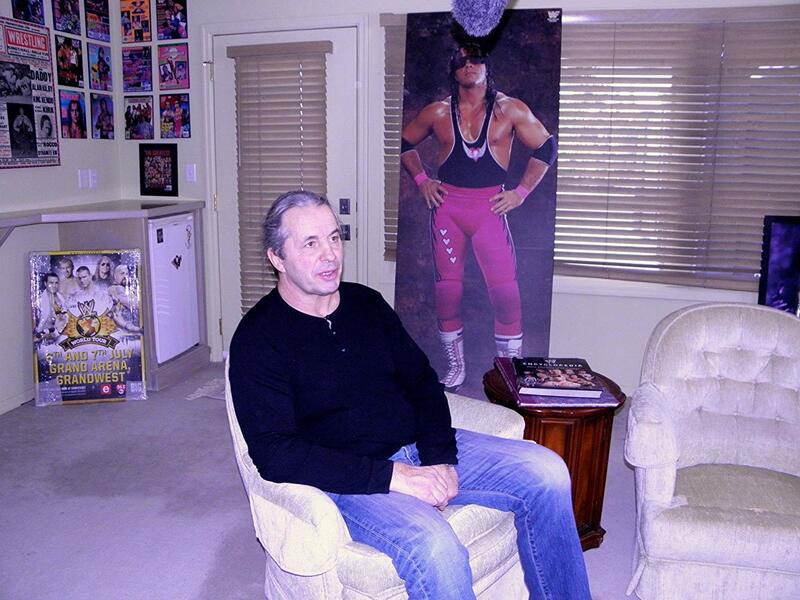 We love their stories because it is one of the ways we can make a more personal connection with the wrestlers we loved to watch. While so many naysayers love to critique the business and point out it’s scripted ebb and flow, there is nothing fake about the personal and physical sacrifices these men and women make to entertain us. 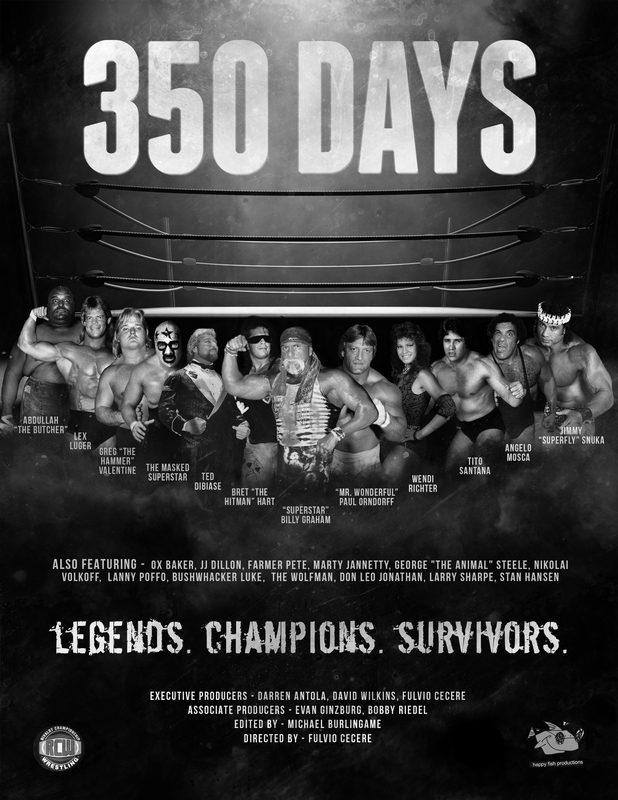 350 Days was released across the country on July 12th for one night only, in close to 400 theaters. Be on the lookout for when it comes to your city on Cable, Netflix or DVD so that you can get out and enjoy what, in my opinion, is one of the best wrestling films to date. When it comes to Denver, I will be there waiting. Catch me next week when I sit down with Evan, and once again, I’d like to thank Fulvio for taking the time out of a increasingly busy schedule to talk with us. Until next time, Bruthas and Sistas….Peace.